Renters insurance is important, but far too many individuals fail to take advantage of its protective benefits. Renters are leaving themselves open to great financial loss if they don’t purchase renters insurance. With that in mind, below are five reasons why renters should take the step of purchasing a policy. A common misconception about renters insurance is that premiums are too high to make it worthwhile. This incorrect assumption leads many renters to pass on insurance when in fact it’s one of the most affordable products available. The national average premium for renters insurance is less than $16 per month, while even the most expensive state average barely exceeds a mere $20 per month. In reality, the low cost of renters insurance makes it a wise investment, and there are few other expenditures that can buy the scope of protection that renters insurance provides. Another misconception that prevents people from obtaining renters insurance is the belief that their possessions are covered by landlord policies. Some renters assume, in the event of fire, theft or other loss, that other coverage protects them. 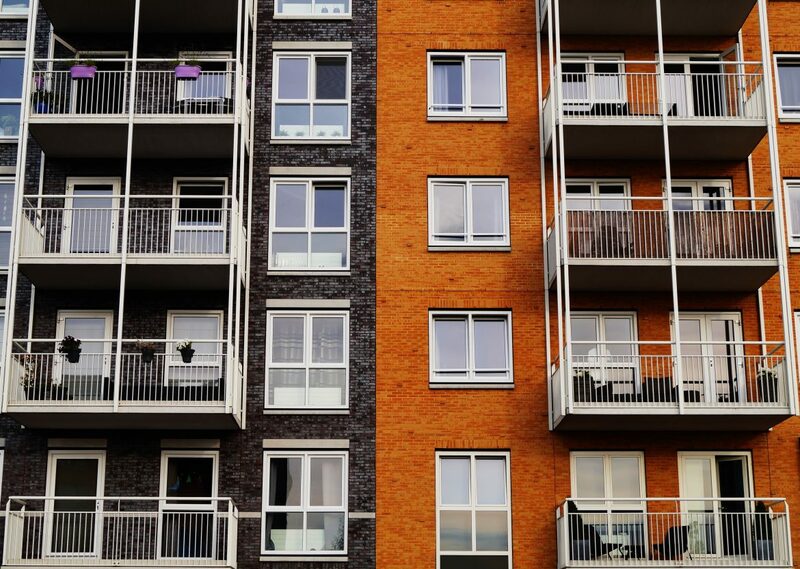 Unfortunately, this is usually not the case for most renters, as landlord policies are designed to protect only the landlord’s financial interest in a piece of property. That means renters should purchase insurance to prevent financial loss in the event their property is damaged, destroyed or stolen. Coverage amounts can be tailored to fit the needs of renters and adjusted to ensure that property is financially backed. In addition to your own property, renters insurance often covers the property of family members who may be staying with you. That provides peace of mind for relatives who come to visit and keeps their property safe from loss, too. Even though protecting your personal property from loss is the most visible aspect of renters insurance, it is not the only important feature. In addition, renters insurance policies include liability coverage that protects the insured from loss in case of negligence or accidental harm to others. As an example, if someone slips and falls inside your apartment or other rented property, liability coverage will provide financial compensation should you be found responsible. Liability insurance could potentially save you thousands or even millions of dollars should you be sued. Another reason to buy renters insurance is to help maintain your lifestyle in case of a covered loss. That means money will be available to help pay for increased rental expenses should you be forced to move to a property that costs more. This coverage can become particularly important if you have been residing in a location with a fixed monthly rent; there may not be another comparable property available within the price range to which you are accustomed. Renters insurance can help ensure you aren’t forced to lower your standard of living in case of a loss beyond your control. • Credit card fraud. This coverage can protect you from financial loss due to credit card fraud. • Spoiled food items. In this coverage scenario, food that spoils due to power outages is covered. • Fire department expenses. Some renters policies pay for fire department charges if a renter’s actions are the cause of a loss. • Alterations or renovations. There may be coverage available for alterations or renovations made by the renter to their leased property. If you have questions about obtaining a renters insurance policy, be sure to contact The Trottier Insurance Group for assistance. Our team can advise you on how to protect your assets and keep you from suffering financial loss in the event of an accident or catastrophe.